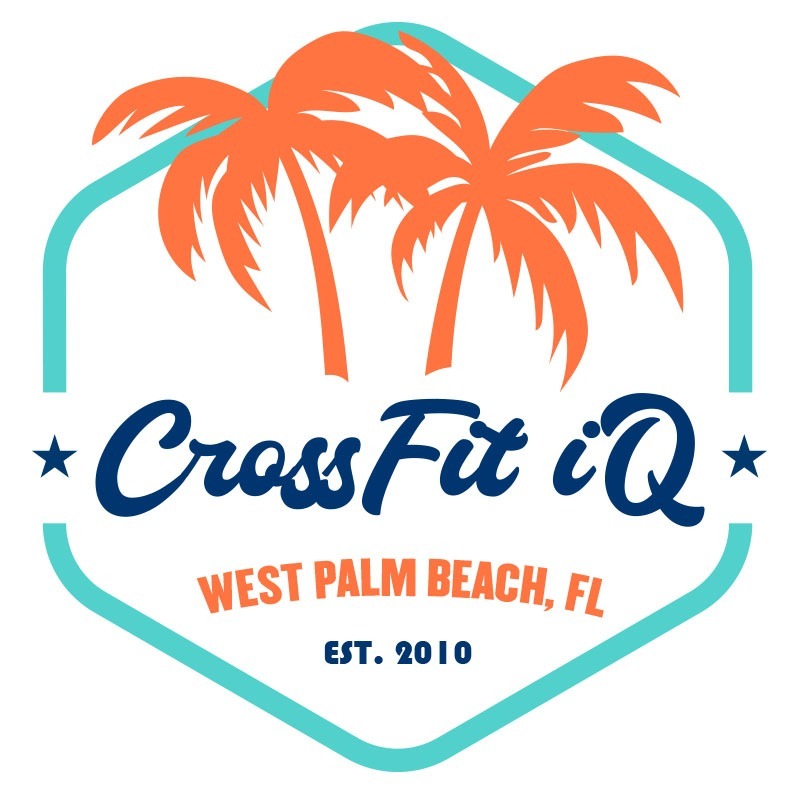 CrossFit iQ opened in 2010, and was one of the first CrossFit gyms in the West Palm Beach. 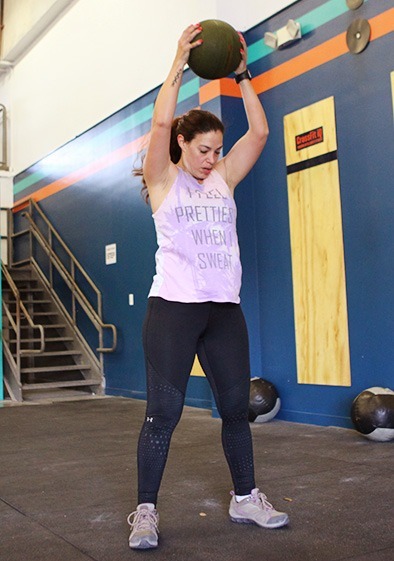 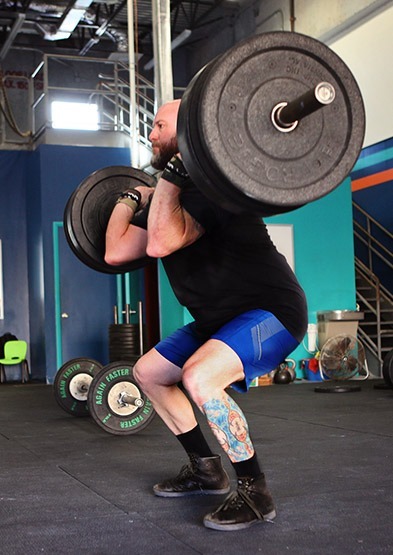 We offer traditional CrossFit style classes led by CrossFit certified trainers, as well as FitCamp, Olympic Lifting and Personal Training Options. 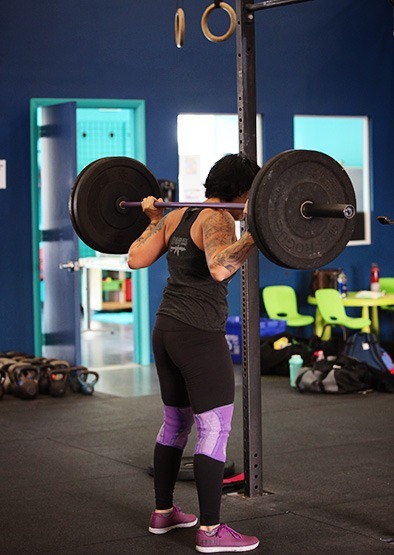 Click below to find out more about each of our programs. 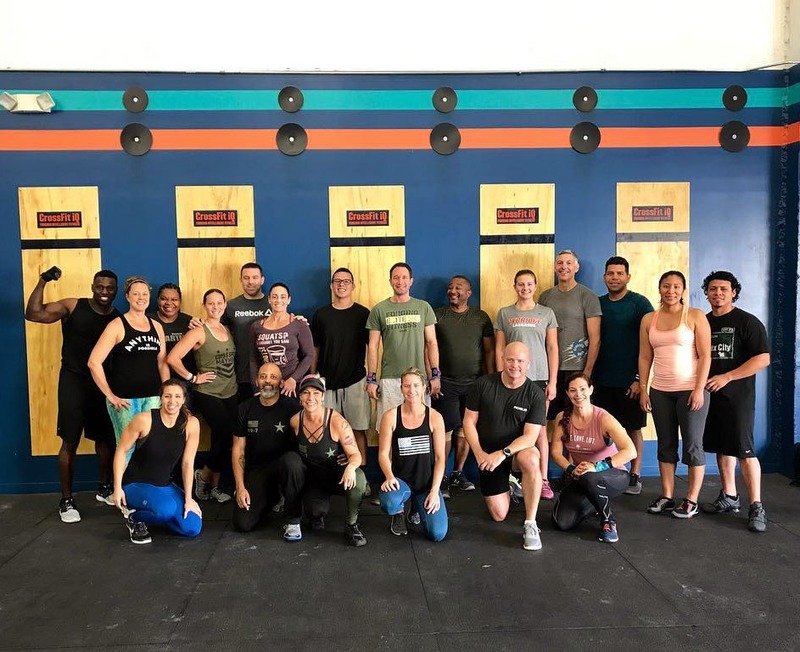 Classes to choose from weekly. 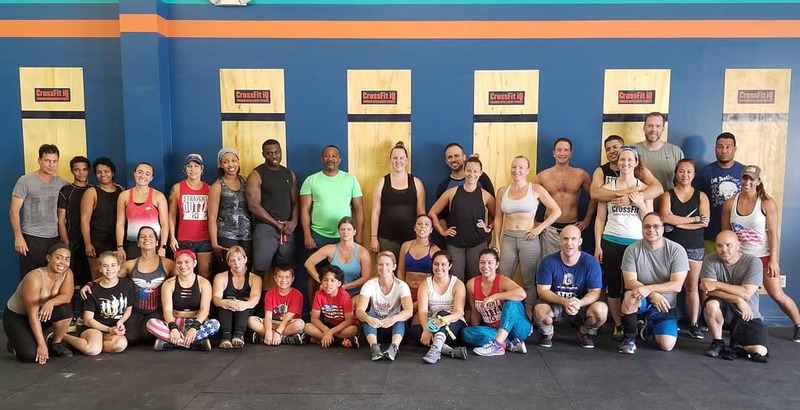 Fitness, Community and Family is what CrossFit iQ is all about. 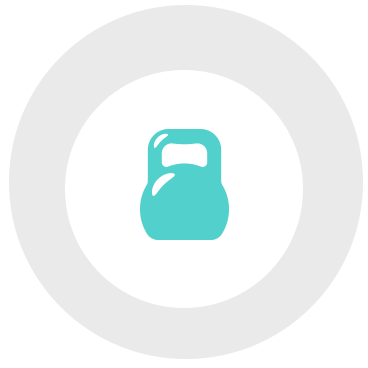 Try Out a Class Free!